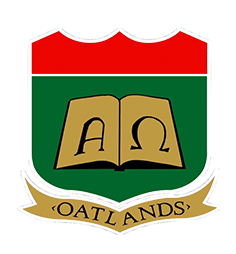 Over the last few years, Oatlands College has had unprecedented academic success in the Leaving Certificate. In 2018, 20% of our students achieved 500 points or more in the Leaving Certificate. Recently, we were delighted to welcome back two past pupils to the College, Ryan Bell and Andreas Clarke. Ryan achieved eight H1s in the Leaving Certificate 2017 and Andreas also achieved eight H1s in the Leaving Certificate 2018. 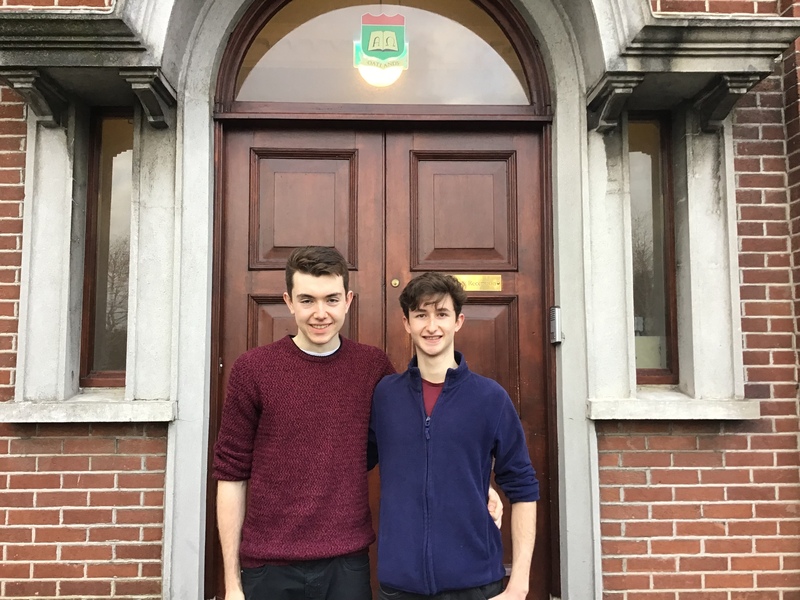 Both students are now based in Trinity College Dublin where Ryan is studying Mathematics and Andreas is studying Natural Sciences. We wish both students the very best in their third level studies. Oatlands is very proud of Ryan and Andreas.